July 24, 2014 - PRLog -- Fancy a tattoo? 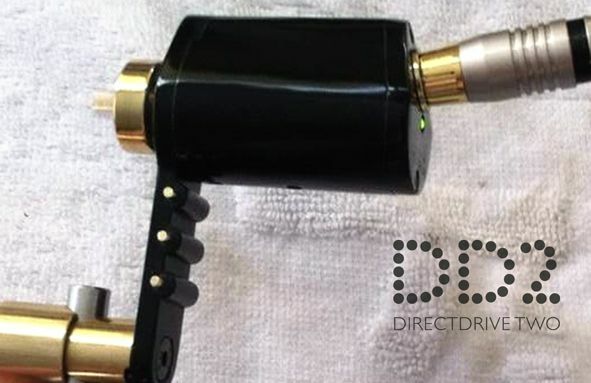 London-based tattoo expert and inventor Paulo Cruzes just made your job easier with the new range of direct-drive rotary tattoo machines. Rigorously tested and authenticated by local tattoo artists, the gadget works like a charm, giving artists more flexibility in stroke choices for smoother, colourful, richer tattoos. Available in attractive designs, the gadgets are bigger than traditional rotary tattoo machines. Robust yet lightweight, the models have smoother and stronger bearings, more stroke choices, RCA plugs, designs, and a wider range of motor selection. “You can feel the soul, the magic, the Karma, and it brings peace to the conscience, just like the lull after the storm,” says Cruzes about the inspiration behind the art. “Better days of tattooing are here,” he smiles. For more information, please visit https://www.facebook.com/paulo.cruzes. Paulo Cruzes is a tattoo artist and inventor who resides in London. A poet at heart, Cruzes blends poetry and art in his tattoo designs.